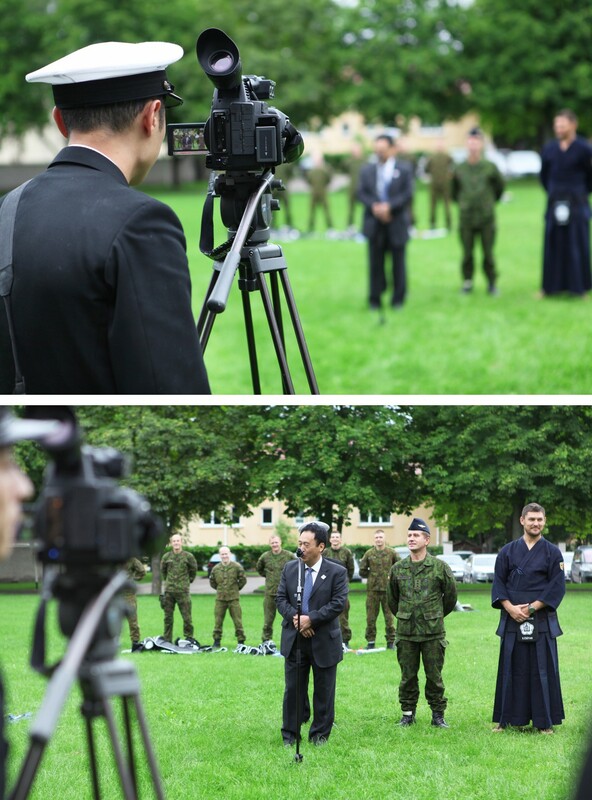 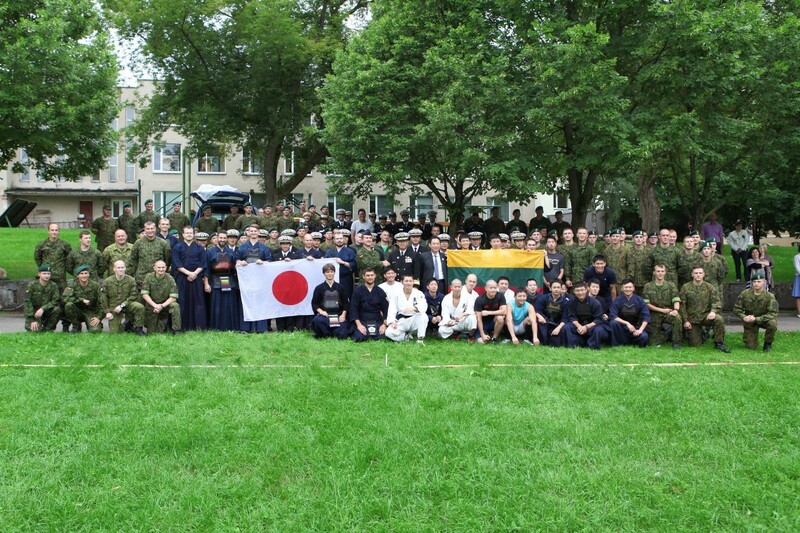 10.08.2016 team of Japanese Training Squadron visited Vilnius. 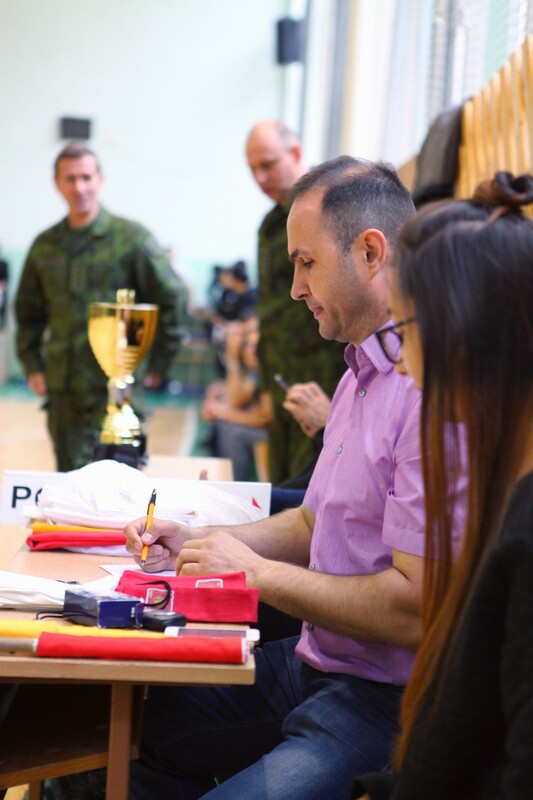 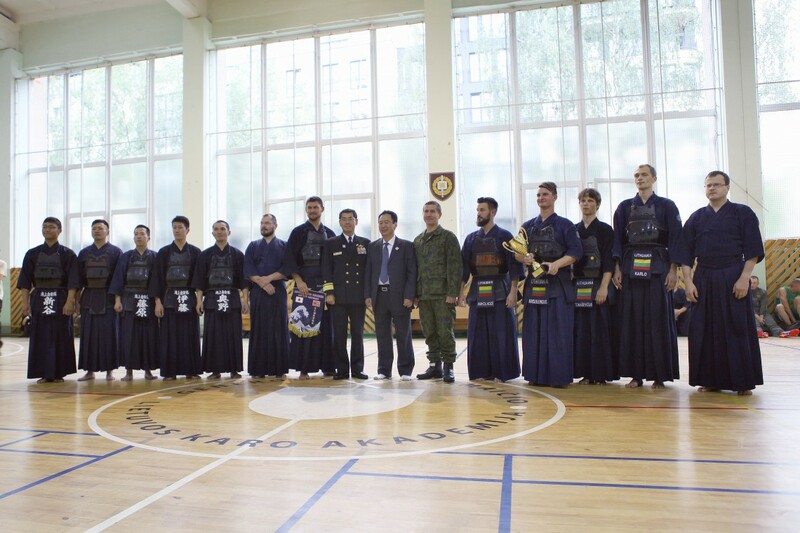 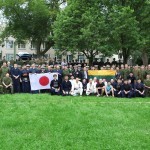 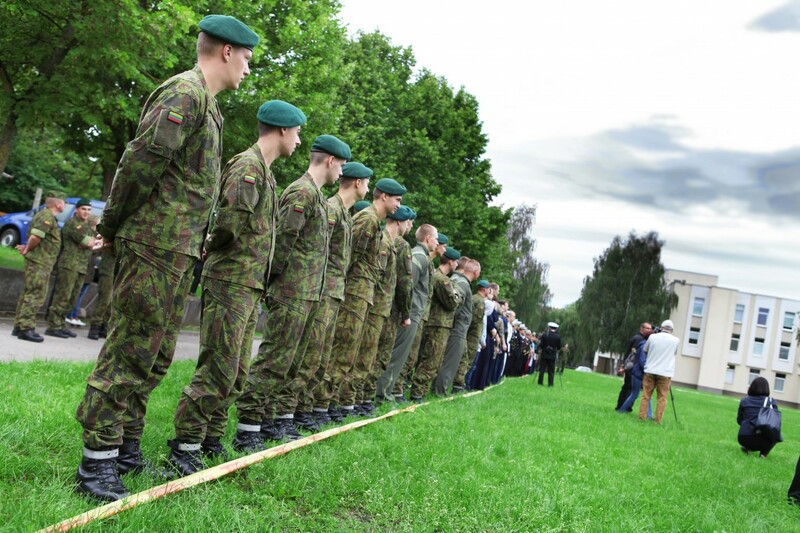 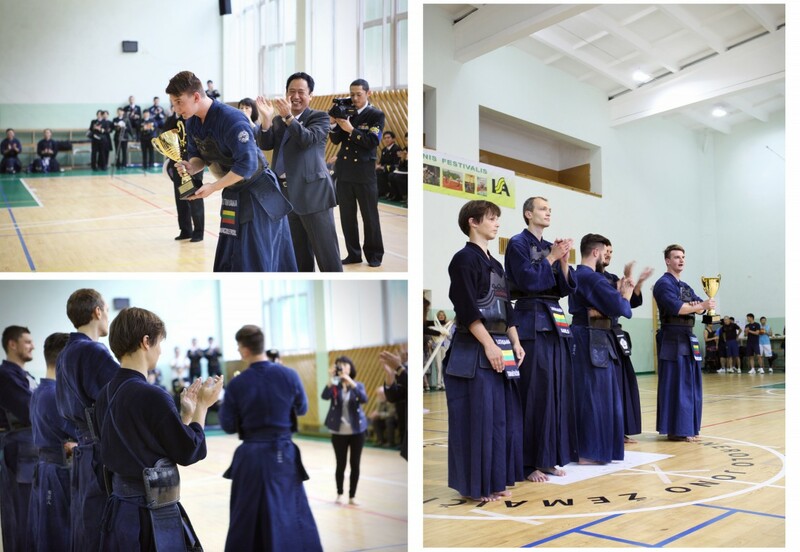 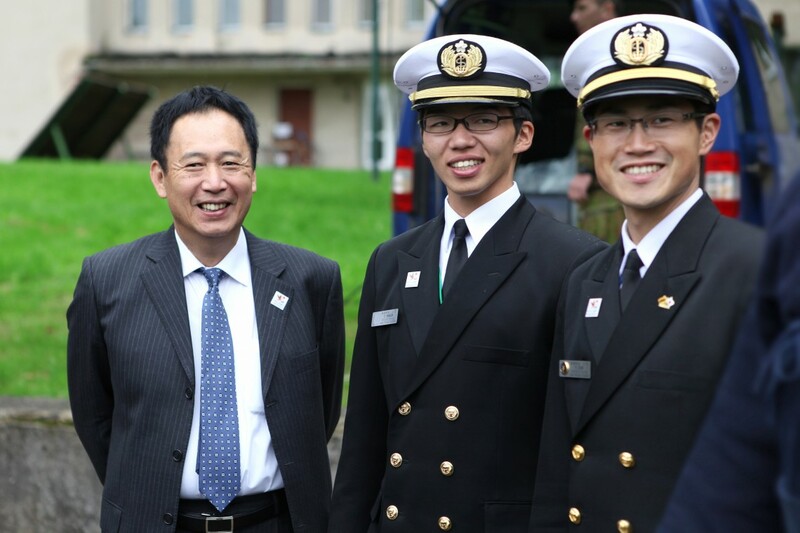 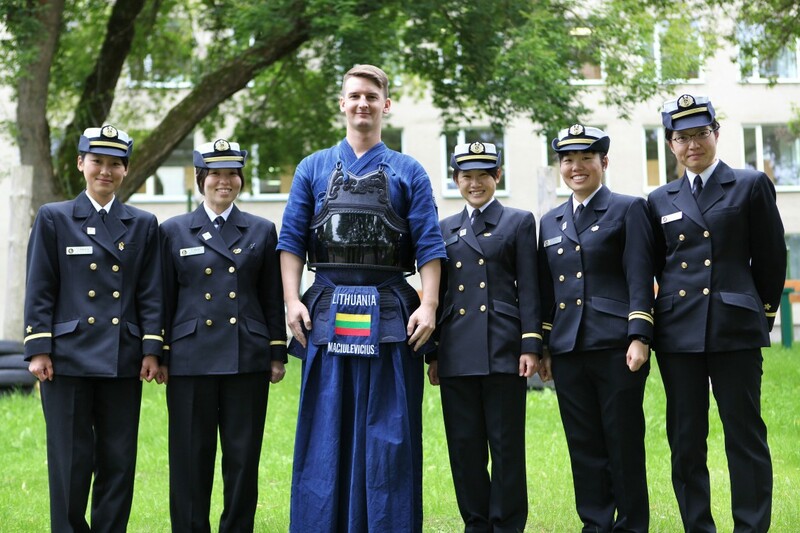 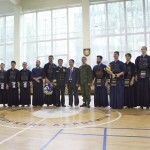 On this occasion at the Military Academy of Lithuania sports exchange event was held between Japanese Navy and Lithuanian officers. 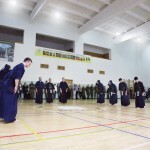 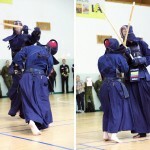 Part of the program was kendo friendly competition (team mach 5×5). 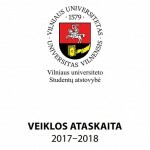 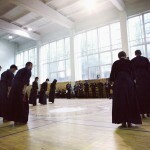 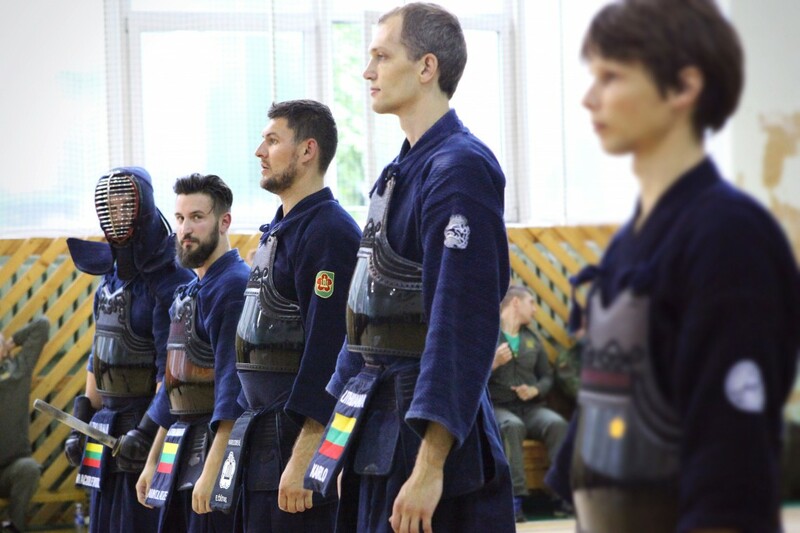 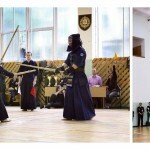 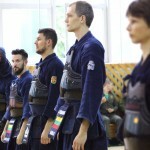 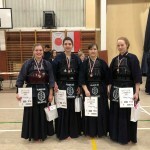 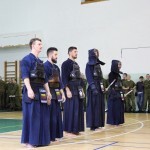 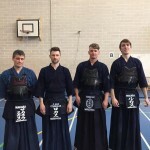 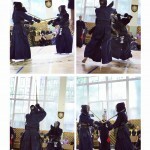 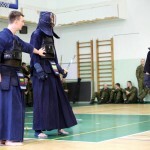 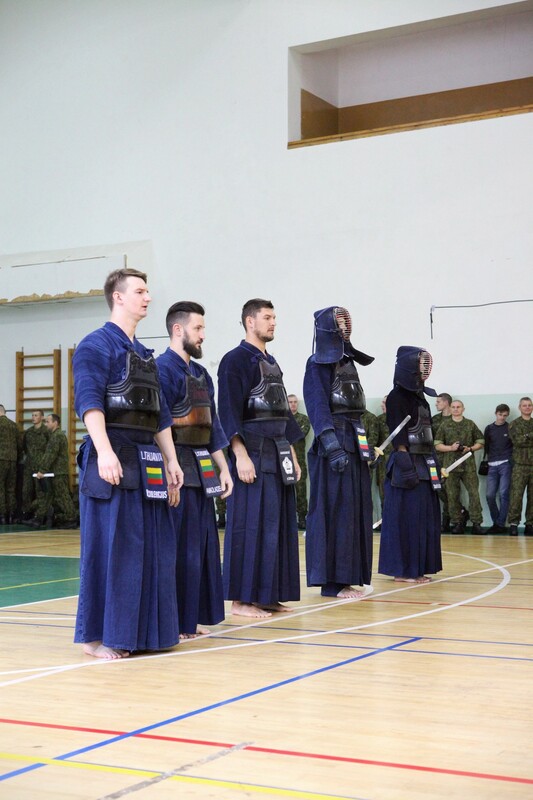 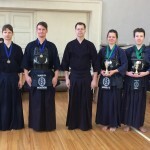 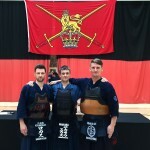 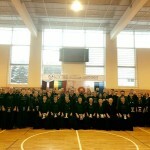 Composition of Lithuanian team: Mykolas Maciuliavičius (4Dan,Vilnius University Kendo Club),Egidijus Čiūtas ( 2Dan, Lithuanian Armed Forces Kendo Club),Gia Amkoladzė (3Dan, Vilnius Kendo Center), Marius Tomaševičius (2Dan, Vilnius University Kendo Club), Edvardas Karlo (2Dan, Vilnius University Kendo Club). 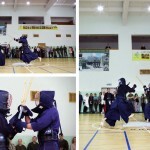 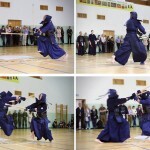 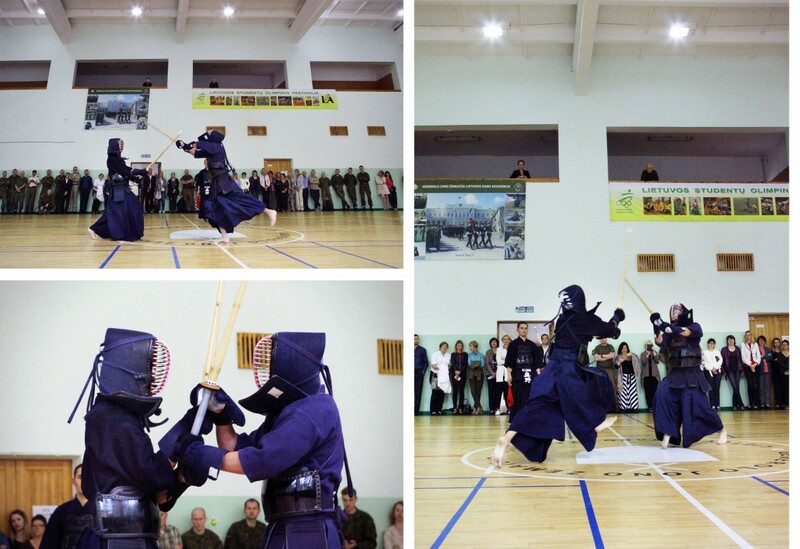 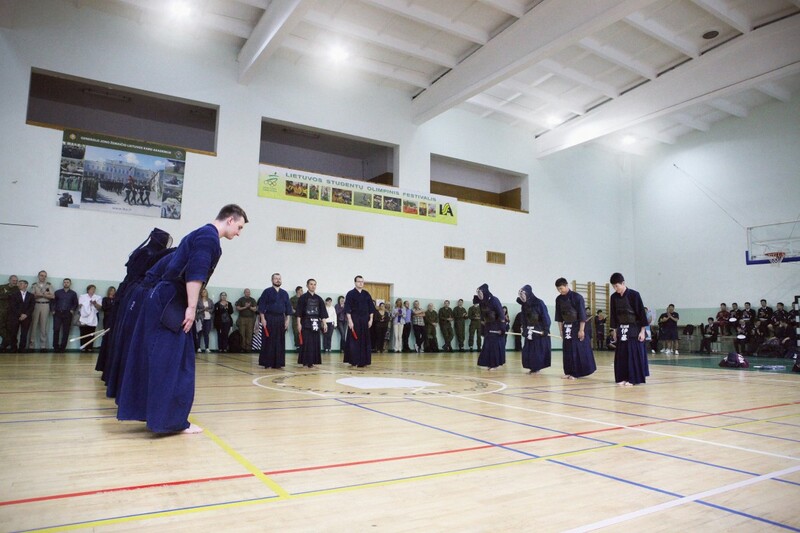 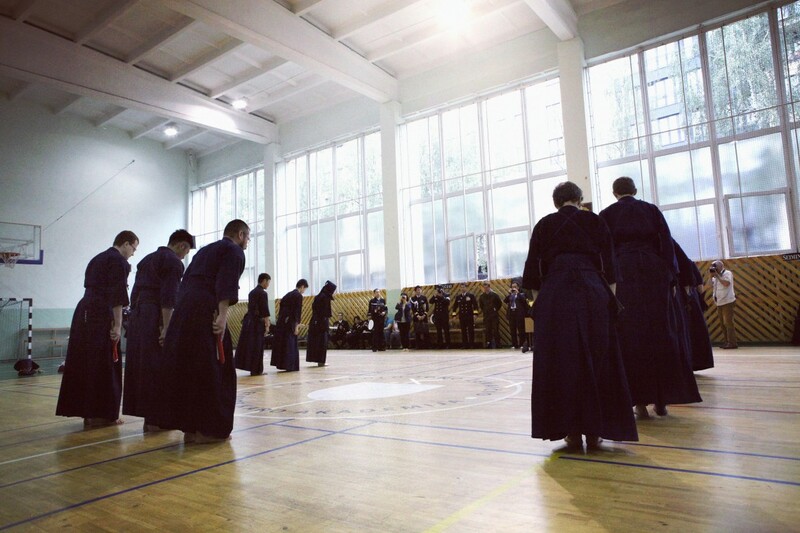 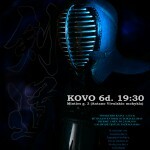 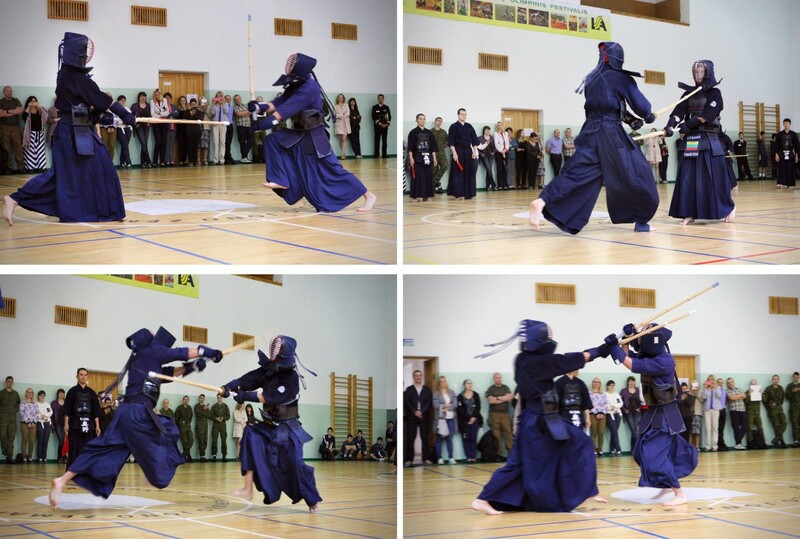 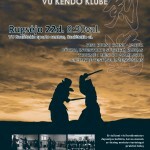 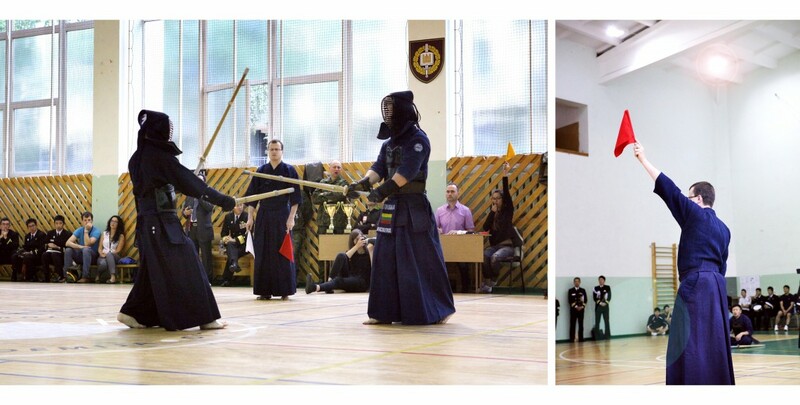 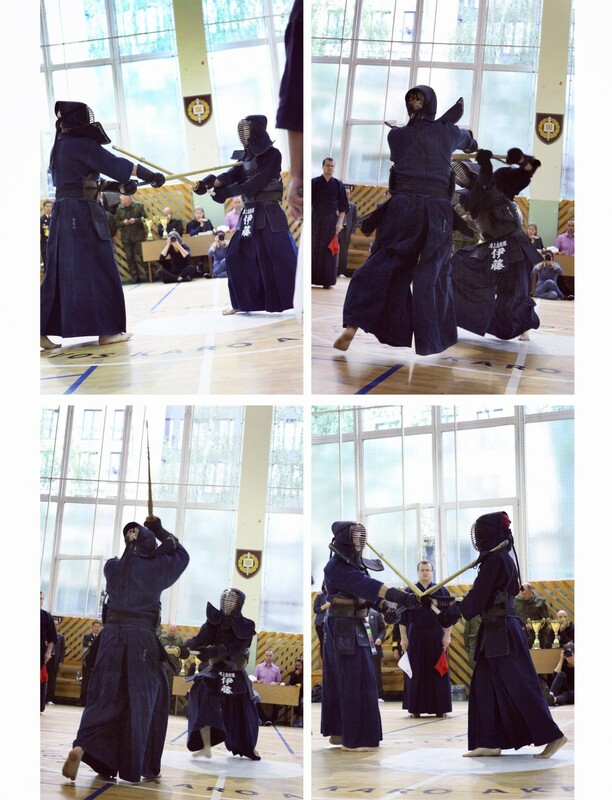 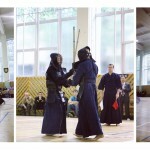 Participation in this team match was a big honor for Vilnius University Kendo Club. 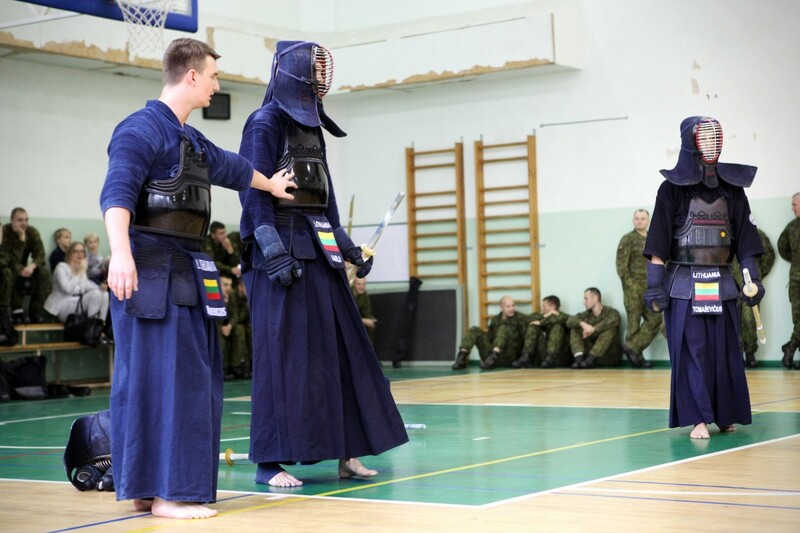 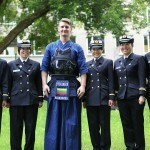 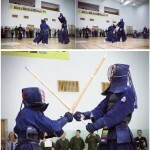 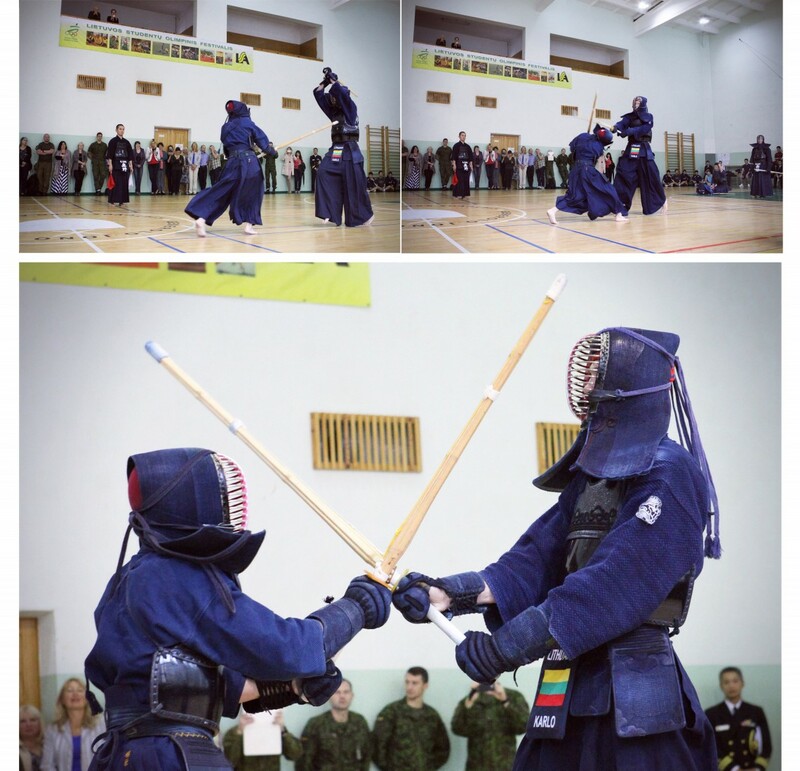 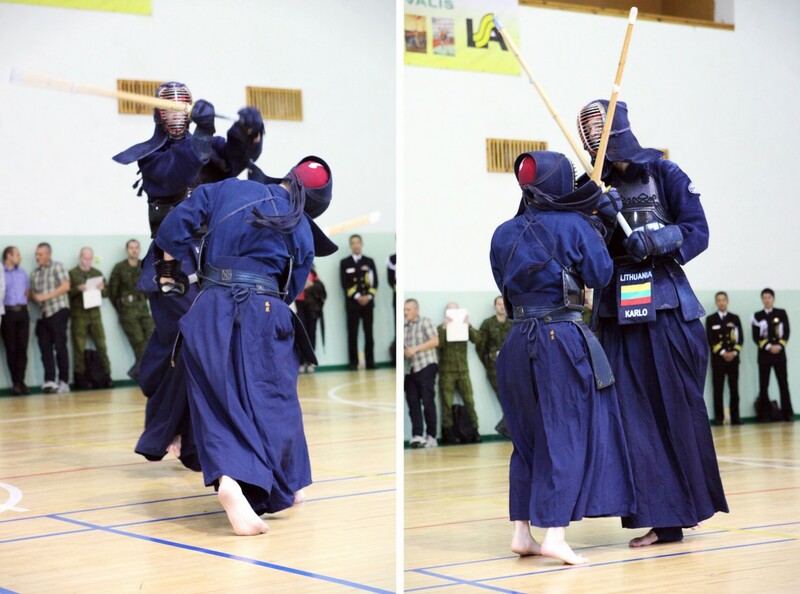 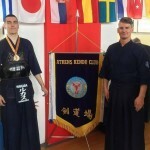 Seen throughout the fight, Lithuanian team won the kendo mach. 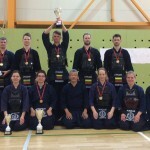 Congratulations to the team and thanks to all participants!